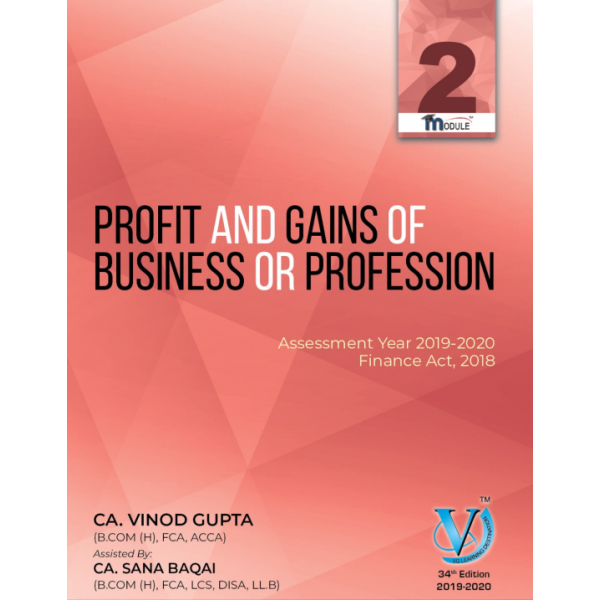 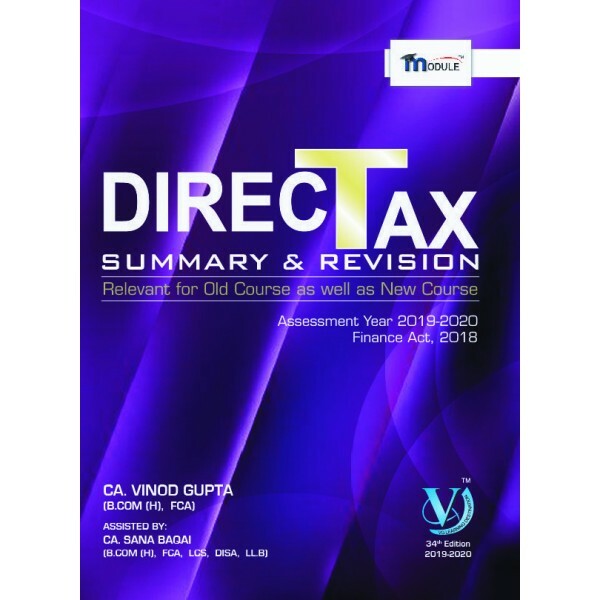 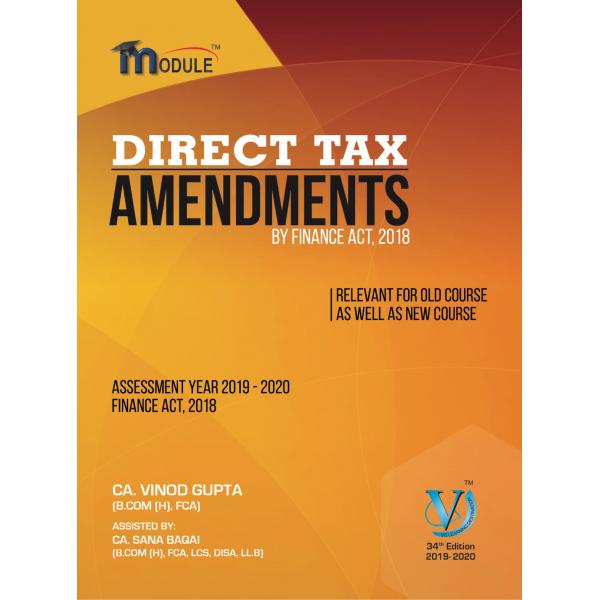 FACULTY NAME CA VINOD GUPTA COURSE CA FINAL SUBJECT DIRECT TAX amendment book.. 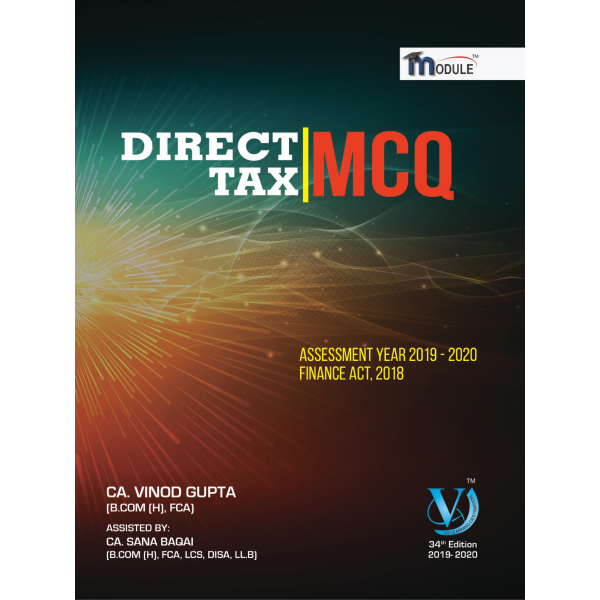 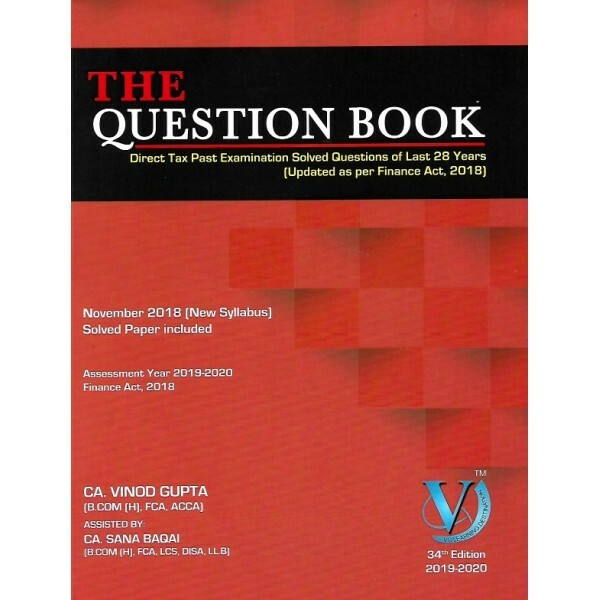 FACULTY NAME CA VINOD GUPTA COURSE CA FINAL SUBJECT DIRECT TAX question book .. 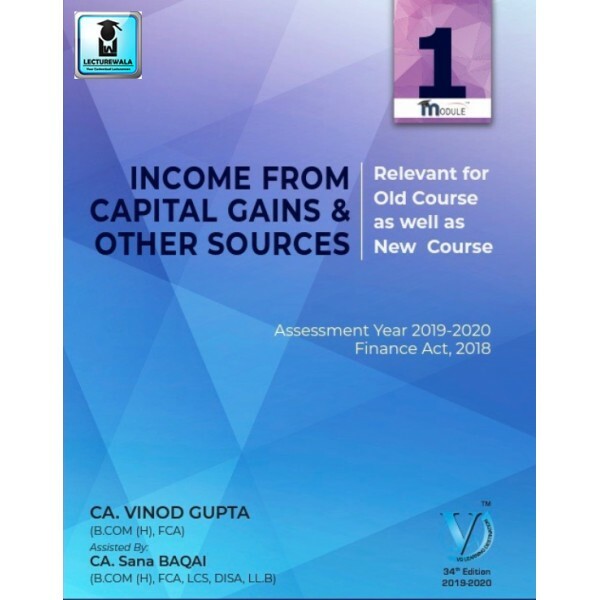 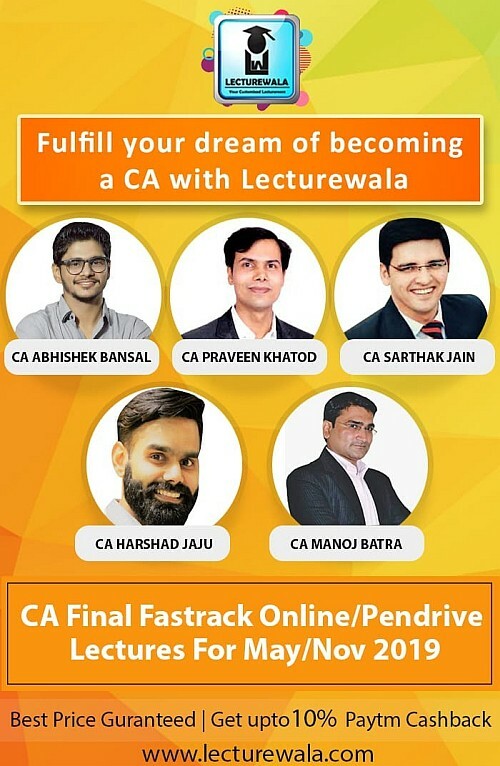 FACULTY NAME CA VINOD GUPTA COURSE CA FINAL SUBJECT DIRECT TAX ..